Golf is one of the most popular club and ball sport in the world. It is one of the few ball games in the world which does not ask for a standardized playing arena. 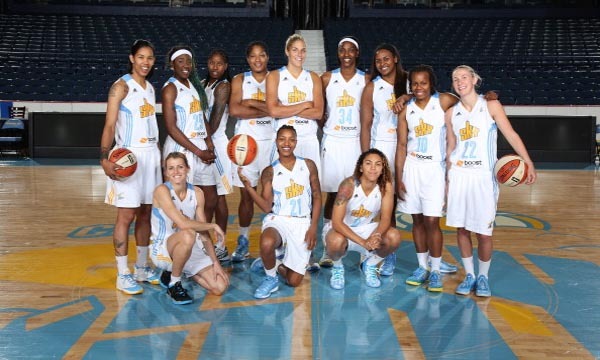 The players in this sport are some of the most celebrated and glamorous athletes. In fact, golfers are counted among the most powerful celebrities in the world. They are also among the highest earning entertainers. Golfers earn huge sums of money from their prize, and they also sign big endorsement deals with top notch companies. Let us take a look at the Top 10 Highest Paid Golfers in the World 2015. Bubba Watson has earned a total of $15,111,978 this season from his on-course and off-course income, and is inducted in the tenth place in our list of Top 10 Highest Paid Golfers in the World 2015. He held the number 37 spot in the last year’s money list of Golf and currently placed tenth in the highest earned international golfers list. 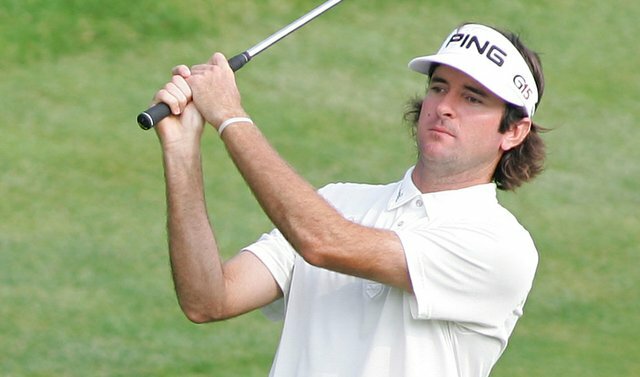 Bubba Watson has earned a total of $9,361,978 on course from tournament winnings and prizes. He has also earned a total of $5,750,000 off course from all of his endorsements and sponsorships with several reputed brands. While being a left-handed golfer with a bit odd attitude makes him more bankable than other golfers on course, which in turns earns him more green jackets. Adam Scott has earned a total of $15,256,141 this season from his on-course and off-course income, and is inducted in the ninth place in our list of Top 10 Highest Paid Golfers in the World 2015. He held the number 8 spot in the last year’s money list of Golf and currently placed ninth in the highest earned international golfers list. 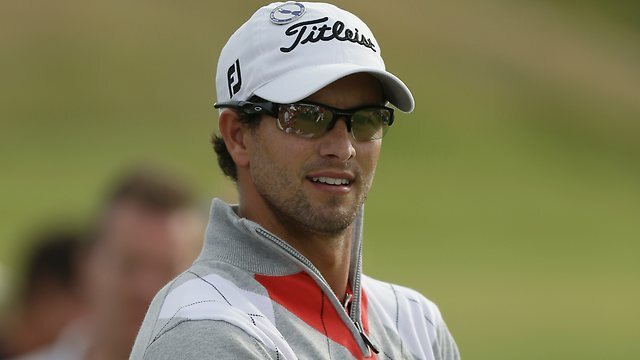 Adam Scott has earned a total of $5,756,141 on course from tournament winnings and prizes. He has also earned a total of $9,500,000 off course from all of his endorsements and sponsorships with several reputed brands. He is quite a heartthrob of fans due to his last couple of season’s performance on course with a long putter. 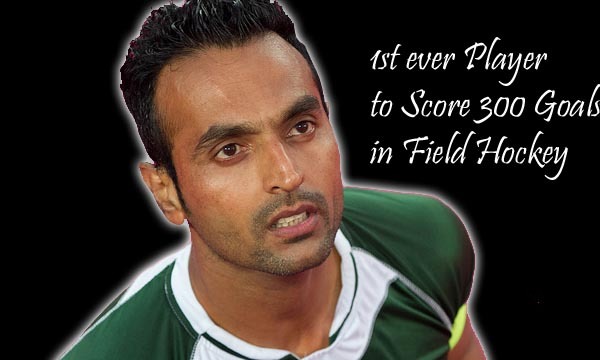 The world is now waiting to see how the heartthrob with a master green jacket maintains his pace. Sergio Garcia has earned a total of $15,847,235 this season from his on-course and off-course income, and is inducted in the eighth place in our list of Top 10 Highest Paid Golfers in the World 2015. He held the number 11 spot in the last year’s money list of Golf and currently placed eighth in the highest earned international golfers list. Sergio Garcia has earned a total of $7,347,235 on course from tournament winnings and prizes. He has also earned a total of $8,500,000 off course from all of his endorsements and sponsorships with several reputed brands. He currently has lesser sponsorship deals for branding as he is focusing more on playing golf rather than signing ad campaigns. Sergio Garcia also displayed prominence of winning his elusive first major. Justin Rose has earned a total of $18,228,816 this season from his on-course and off-course income, and is inducted in the seventh place in our list of Top 10 Highest Paid Golfers in the World 2015. He held the number 12 spot in the last year’s money list of Golf and currently placed seventh in the highest earned international golfers list. 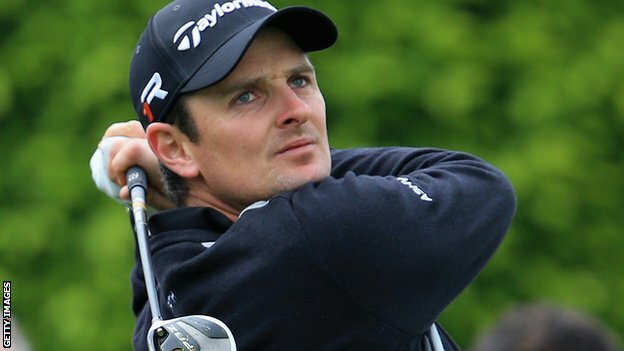 Justin Rose has earned a total of $7,228,816 on course from tournament winnings and prizes. He has also earned a total of $11,000,000 off course from all of his endorsements and sponsorships with several reputed brands. Justin Rose with his admirable charity work makes him more marketable golfer than the rest. He also maintains his place in the leader board almost every time he tees it up on the course. Billy Horschel has earned a total of $18,299,691 this season from his on-course and off-course income, and is inducted in the sixth place in our list of Top 10 Highest Paid Golfers in the World 2015. He held the number 46 spot in the last year’s money list of Golf and currently placed sixth in the highest earned international golfers list. Billy Horschel has earned a total of $15,549,691 on course from tournament winnings and prizes. He has also earned a total of $2,750,000 off course from all of his endorsements and sponsorships with several reputed brands. 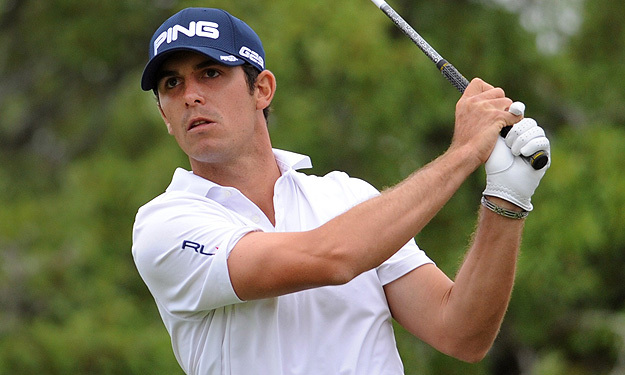 Billy Horschel takes a huge jump in the ranking list due to his $10 million FedEx Cup bonus. The world is now watching if he can maintain the regularity and performance on course each season. Jack Nicklaus has earned a total of $22,047,250 this season from his on-course and off-course income, and is inducted in the fifth place in our list of Top 10 Highest Paid Golfers in the World 2015. He held the number 4 spot in the last year’s money list of Golf and currently placed fifth in the highest earned international golfers list. 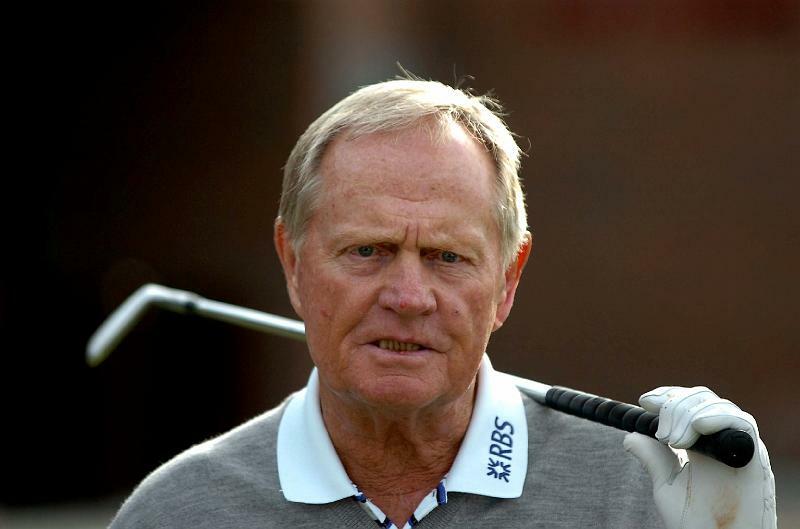 Jack Nicklaus has earned a total of $47,250 on course from tournament winnings and prizes. He has also earned a total of $22,000,000 off course from all of his endorsements and sponsorships with several reputed brands. The market value of Jack Nicklaus rises as Tiger Woods gets older who still hasn’t caught Jack in major wins. The Golden Bear is now appreciated by many for his long standing high-performance golf career. Arnold Palmer has earned a total of $40,000,000 this season from his on-course and off-course income, and is inducted in the fourth place in our list of Top 10 Highest Paid Golfers in the World 2015. He held the number 3 spot in the last year’s money list of Golf and currently placed fourth in the highest earned international golfers list. 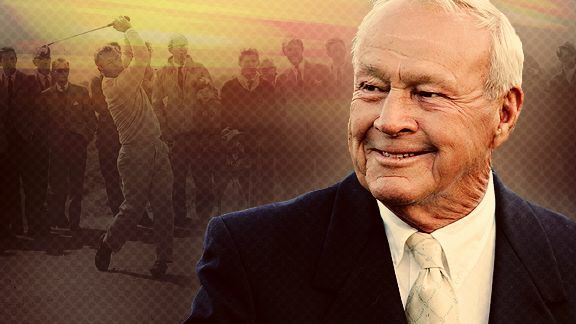 Arnold Palmer has not earned anything on course from tournament winnings and prizes as he was retired from active sports. 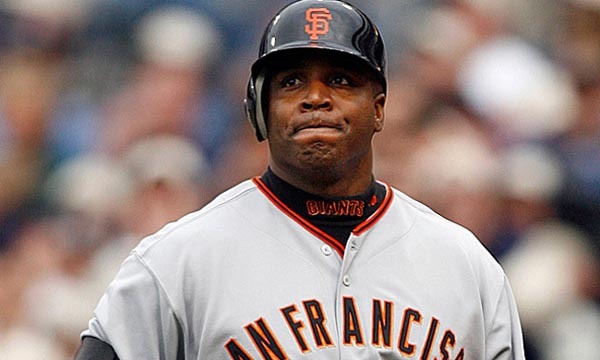 But he earned a total of $40,000,000 off course from all of his endorsements and sponsorships with several reputed brands. Arnold Palmer, with his 85 years of age, proves even today that a king remains a king irrespective of how old he is. A legend never finishes last. Rory Mcilroy has earned a total of $49,183,976 this season from his on-course and off-course income, and is inducted in the third place in our list of Top 10 Highest Paid Golfers in the World 2015. He held the number 6 spot in the last year’s money list of Golf and currently placed third in the highest earned international golfers list. Rory Mcilroy has earned a total of $14,183,976 on course from tournament winnings and prizes. He has also earned a total of $35,000,000 off course from all of his endorsements and sponsorships with several reputed brands. 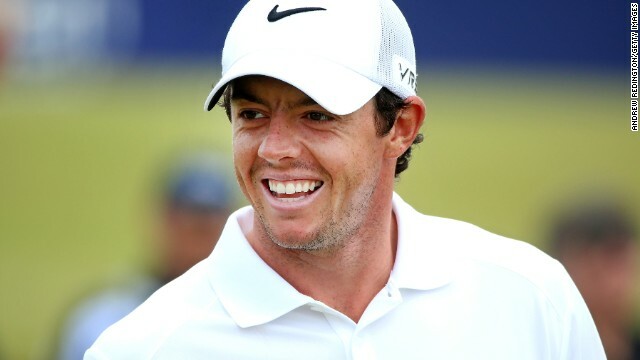 Young and charming Rory Mcilroy is famous for his likeable attitude which translates into cash by endorsements. Now he is concentrating more on a few high-profile, well-paying endorsement partners. Phil Mickelson has earned a total of $50,738,019 this season from his on-course and off-course income, and is inducted in the second place in our list of Top 10 Highest Paid Golfers in the World 2015. He held the number 2 spot in the last year’s money list of Golf and currently placed second in the highest earned international golfers list. Phil Mickelson has earned a total of $2,238,019 on course from tournament winnings and prizes. He has also earned a total of $48,500,000 off course from all of his endorsements and sponsorships with several reputed brands. 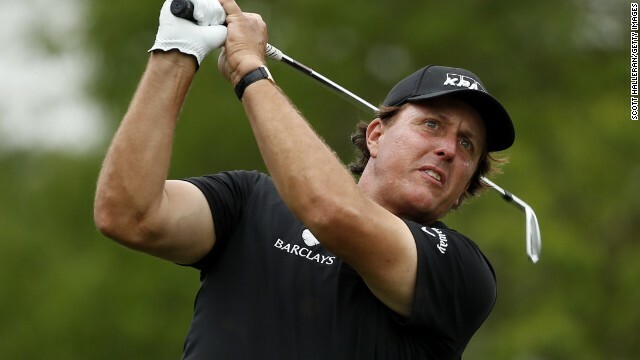 A charmer-winning personality with a broad range of interests makes Phil Mickelson the eldest statesman in golf which in turn expands his endorsement value during his golden years. Tiger Woods has earned a total of $55,110,775 this season from his on-course and off-course income, and is inducted in the top place in our list of Top 10 Highest Paid Golfers in the World 2015. He held the number 1 spot in the last year’s money list of Golf and currently tops the highest earned international golfers list. 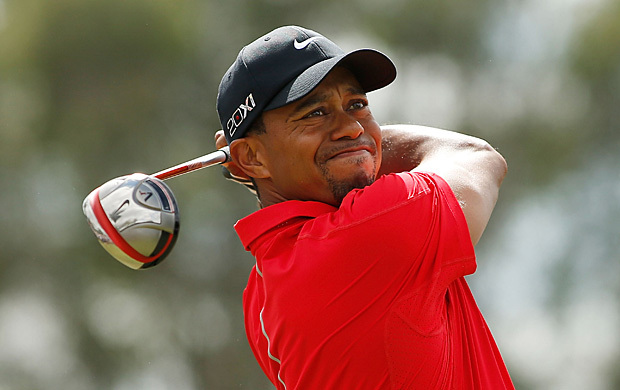 Tiger Woods has earned a total of $610,775 on course from tournament winnings and prizes. He has also earned a total of $54,500,000 off course from all of his endorsements and sponsorships with several reputed brands. Tiger Woods saw the least productive cash-wise season last year out of his 19 seasons on the course due to the back injury, which also cost him major year-end appearance fees in Asia. These golf players may have earned themselves huge bucks, and hence a place on this list, but will they be able to maintain the position in the next season? An even bigger question is, whether they will be able to maintain their place in the hearts of the golf lovers, who do not really care much about how much money these players make.